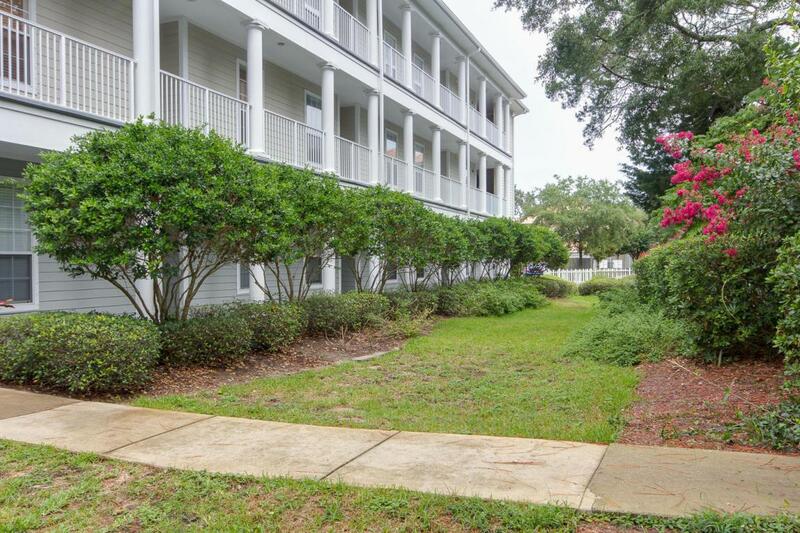 3 bedroom 2 bath condo in the heart of downtown Fort Walton Beach. This condo is within walking distance of all the major downtown restaurants and retailers and less than 10 minutes from the beautiful white beaches of Okaloosa Island. Washer and dryer unit included.